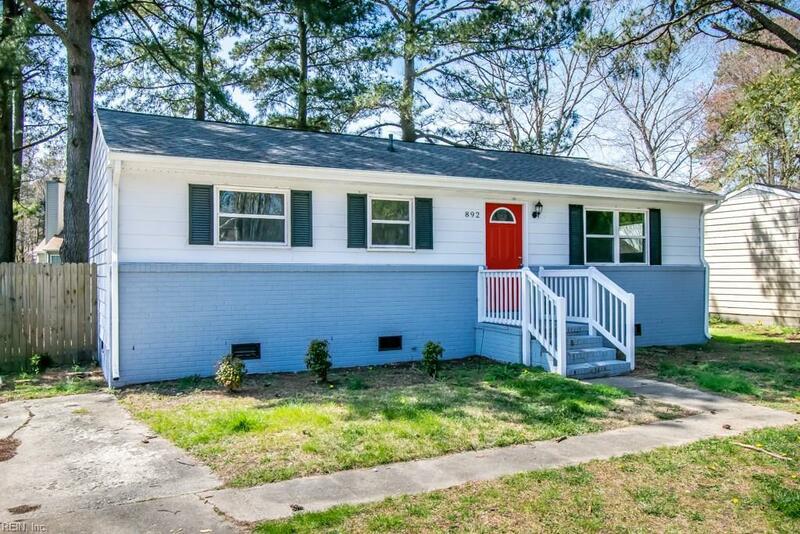 892 Cheyenne Dr, Newport News, VA 23608 (#10250058) :: Abbitt Realty Co. 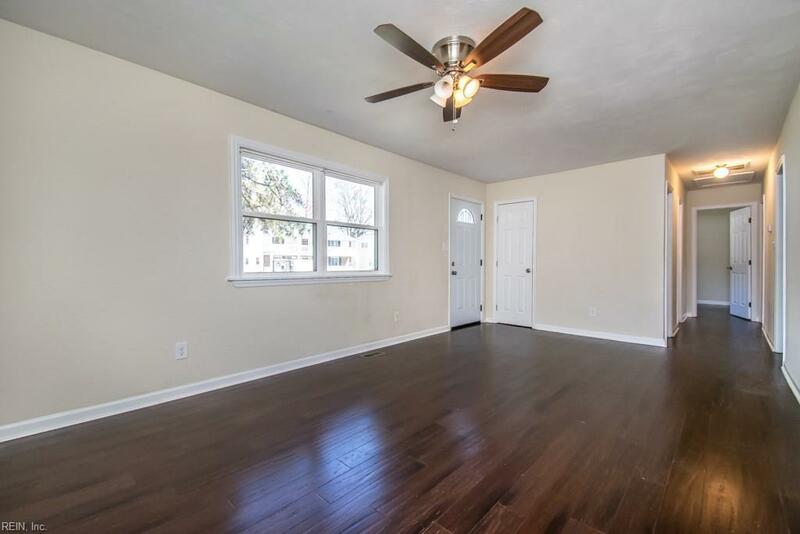 THIS HOME IS GORGEOUS AND WAS COMPLETELY RENOVATED IN 2015! THIS BEAUTIFUL RANCH HOME FEATURES A BRIGHT OPEN FLOOR PLAN WITH 3 BEDROOMS, 2 FULL BATHS, GRANITE COUNTERTOPS, S/S APPLIANCES, RECESS LIGHTS, HARDWOOD FLOORS THROUGHOUT THE ENTIRE HOME, CERAMIC TILE IN BOTH BATHS, TANKLESS WATER HEATER, DECK AND SO MUCH MORE!!! 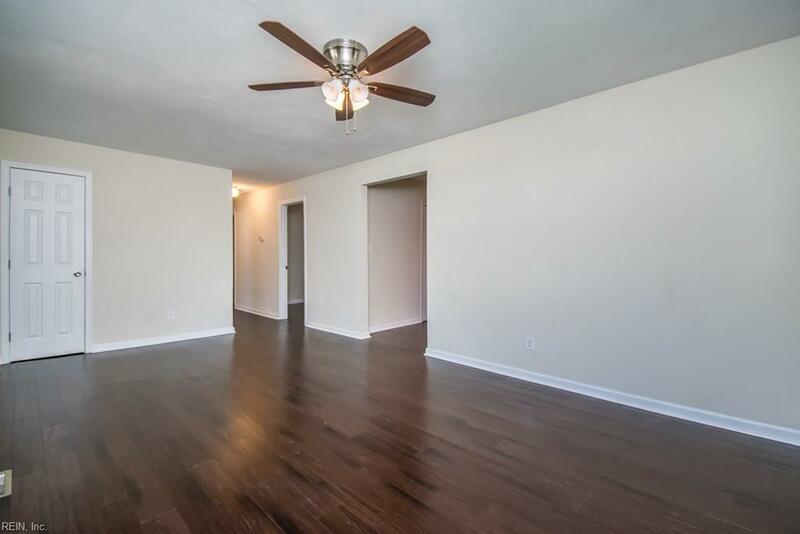 SPEND TIME IN YOUR LIVING ROOM OR ENJOY YOUR FAMILY ROOM THAT IS OPEN TO THE BREAKFAST AREA AND A GOURMET KITCHEN! THE BACKYARD IS HUGE AND READY FOR YOUR MEMORIAL DAY WEEKEND CELEBRATION! 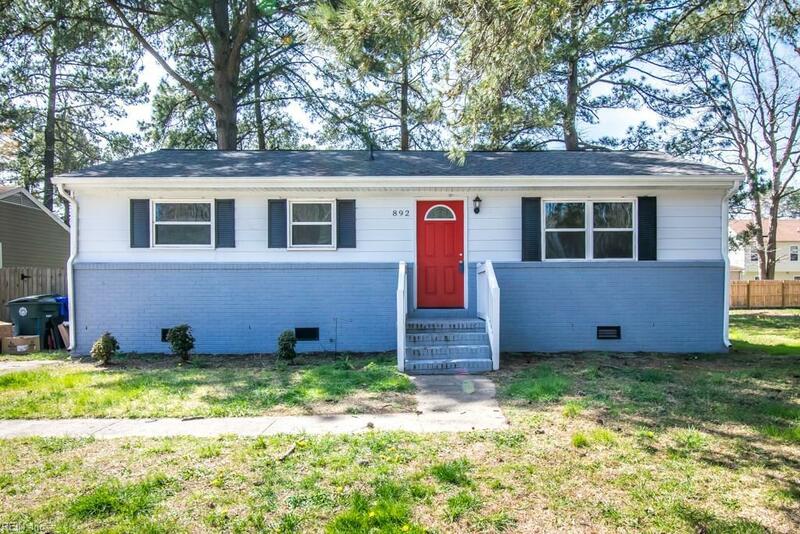 JUST MINUTES FROM I-64, SCHOOLS, THE NEWPORT NEWS PARK, MILITARY BASES, GREAT SHOPPING AND ENTERTAINMENT, THIS HOME WILL NOT LAST LONG! STOP READING AND GO SEE!